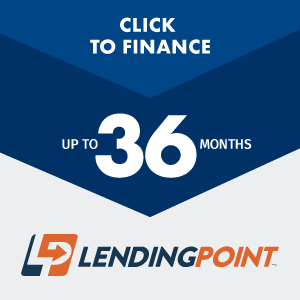 For those situations where the repair is more expensive, we will work with you to find a financing program and payment plan that fits your budget, even when your credit is less than perfect.For those situations where the repair is more expensive, we will work with you to find a financing program and payment plan that fits your budget, even when your credit is less than perfect. 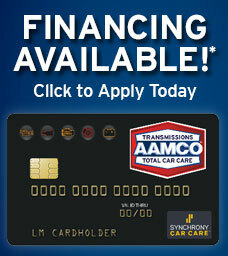 Why Choose AAMCO Albuquerque, NM? 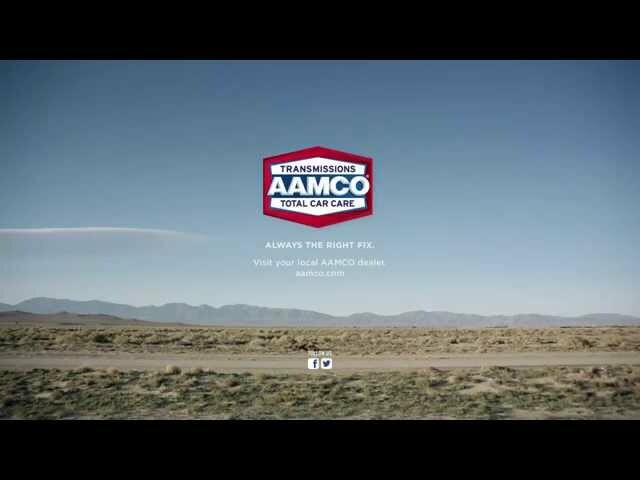 At your local, independent AAMCO Albuquerque, NM, we provide you with expert repair and service for your TOTAL Car Care needs! 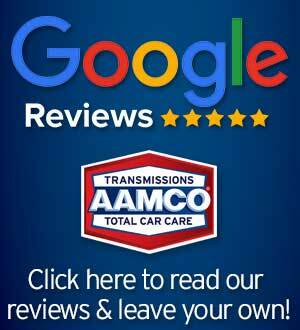 From automatic/manual transmission repair & rebuilding to clutch service and replacement, advanced computer diagnostics to identify and help fix all drivability problems - including 4X4s, fleets, and more. 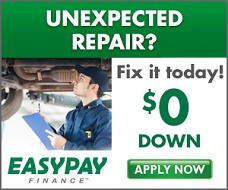 Complete brakes services including brake pads & rotors.